Get ready for news and cool deals! Awesome, thanks for signing up! Great things are coming your way! 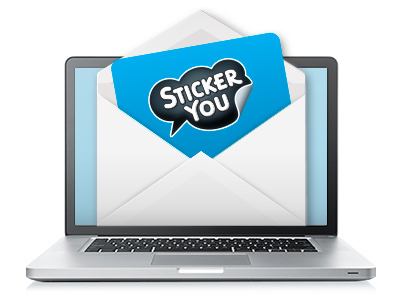 Watch for emails from StickerYou for great tips and tricks, information on new products, and some pretty sweet deals. Use the "Edit Preferences" option at the bottom of emails to tell us which emails you'd like to receive, and which you'd rather not see in your inbox.